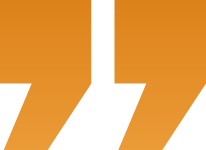 Diesel Fuel Injector ExampleWhen shopping for injectors it is important to know the difference between common industry lingo regarding the condition of the injector in question. Used, Refurbished, Reconditioned, Rebuilt, Remanufactured all mean different things. Not educating yourself on the difference can ultimately cost you time and money. The information below should help educate you on the difference. New injectors are straight from the factory and have never been used. These injectors typically come from Bosch, Delphi, Cummins, CAT or GM. They usually come with a dealer 2-3 year warranty and certificate of authentication. 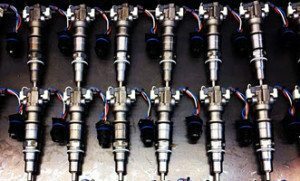 OEM Injectors are used injectors that are completely dissembled examined by quality control then completely rebuilt from the ground up. The rebuild process is completed using new and updated components and focuses on replacement of all seals, valves, plungers, solenoids and injector nozzles. Everything is replaced Diesel Fuel Injectors Multipleexcept the injector body/housing which is either plastic, steel or carbon fiber. The newly rebuilt injector is then tested by the original manufacturer not a 3rd party rebuilder. 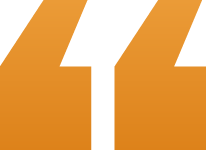 Bosch, Delphi, Cummins etc… conduct these tests and rebuild processes. 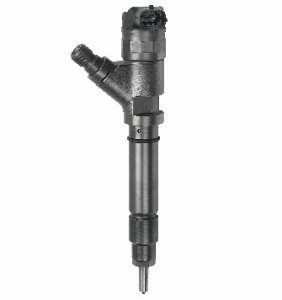 Refurbished or used injectors have been removed from running diesel engines. They are not rebuilt but rather cleaned internally and externally and inspected to make sure they still meet or exceed the original OEM standards. If the injector is still in good running condition it is tagged as Refurbished and sold at a cheaper rate simply because they are indeed used. The vast majority of Diesel Fuel Injectorsrefurbished injectors still come with a 1 year warranty which make them a great deal for those looking for a bargain. 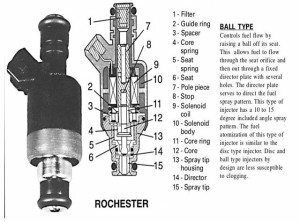 Learn more about how a fuel injector works here. Remanufactured fuel injectors differ from Refurbished injectors in that they have been completely torn down, examined and tested for wear and then remanufactured using brand new components. This is where most customers get confused. Remanufactured injectors can be rebuilt with used parts or remanufactured but not to OEM spec. All of our remanufactured injectors are remaned to OEM specifications using new or 100% reman parts. If you don’t purchase injectors with us make sure you ask your injector sales rep if the reman injectors are to OEM spec and if they offer a warranty. Capital Reman always stands behind its work and warranty.